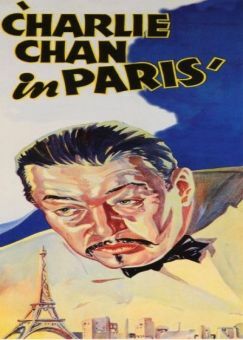 Though the 1931 Fox release Charlie Chan Carries On apparently no longer exists, modern viewers can get a general idea of the film's quality by taking a look at its 1940 remake, Charlie Chan's Murder Cruise. 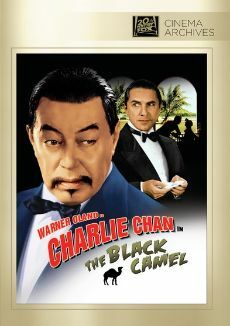 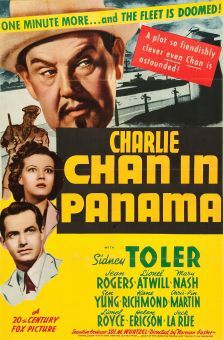 On the verge of revealing the identity of an international murderer, a Scotland Yard man is himself killed in the Honolulu offices of detective Charlie Chan (Sidney Toler). 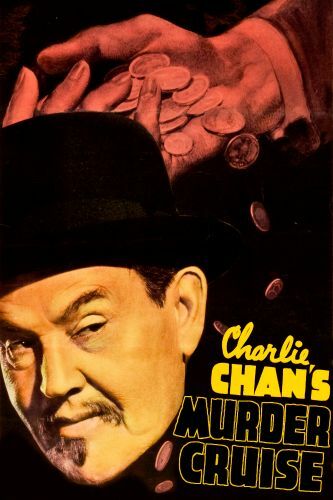 The only existing clues point to the fact that the murderer is one of several passengers on a ship bound for San Francisco. 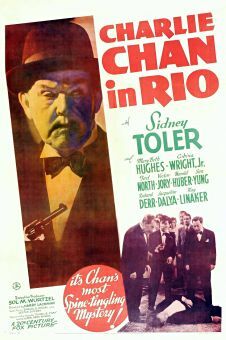 In time-honored movie-mystery tradition, the ship's manifest is chock full of such suspicious types as Dr. Sudermann (Lionel Atwill), Professor Gordon (Leo G. Carroll) and religious fanatic Mr. Walters (Charles Middleton). 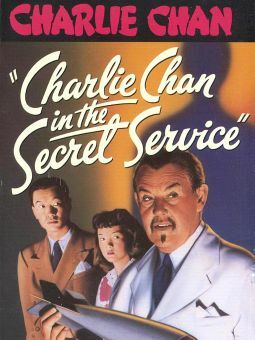 Another murder takes place before Chan is able to expose the perpetrator with the help of the supposedly blinded widow (Kay Linaker) of the original victim. 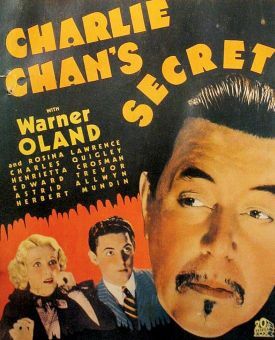 Comedy relief is provided by Victor Sen Yung as Chan's eternally bumbling Number Two son and by Cora Witherspoon as man-chasing spinster Susie Watson (a character originally portrayed as a youthful gold-digger by Marjoire White in Charlie Chan Carries On).